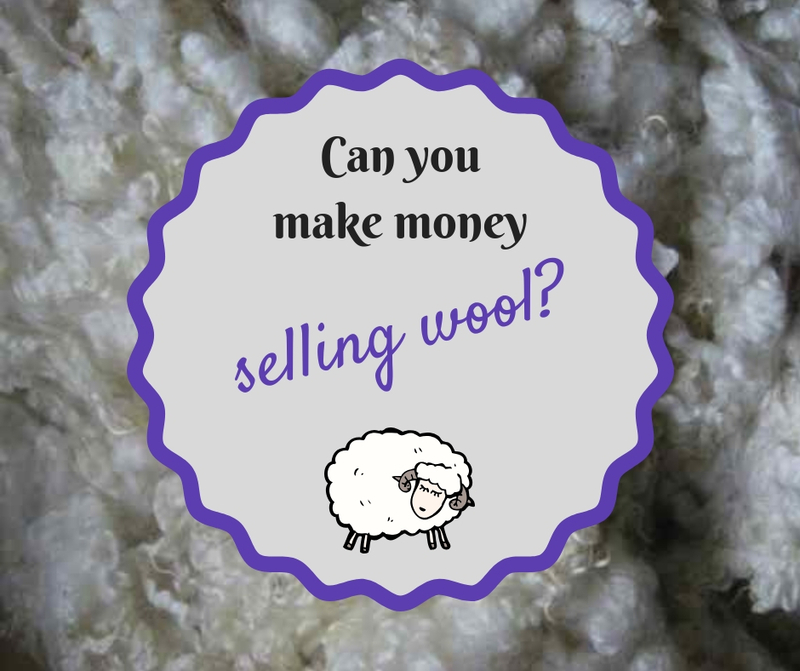 Can you make money selling wool? 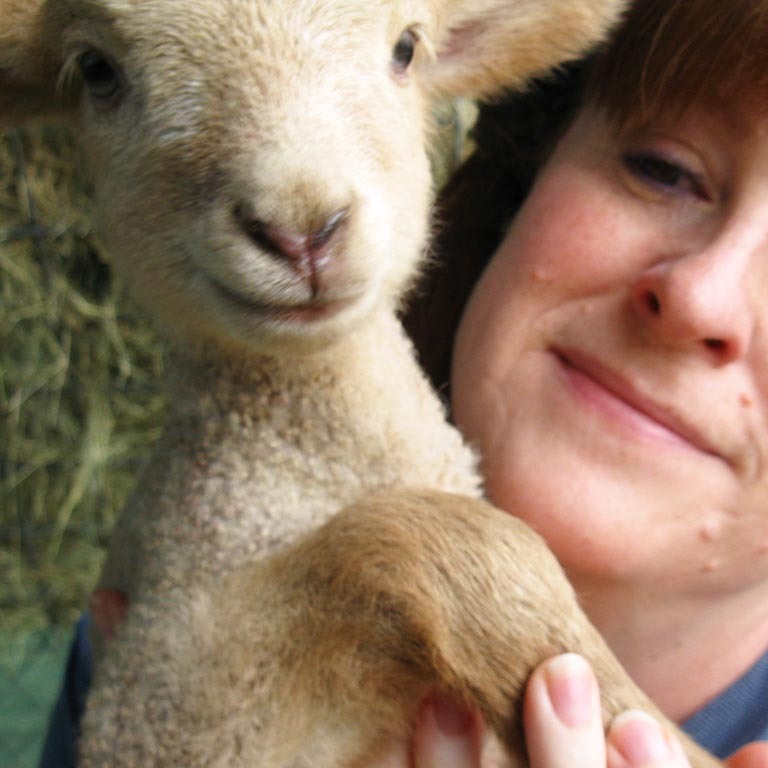 Although plenty of fiber fanatics take their hobby to a new level by deciding to raise their own sheep, some people raise sheep simply because they love the sheep. They have no idea what to do with the wool. I started raising Shetland sheep in 2003 because I was a knitter, and I wanted to be able to say that I knew the sheep that provided the wool for my scarf. But what if you simply fell in love with a breed for some reason other than fiber? And each year after shearing, you give away, compost, or otherwise discard the wool. Not only could that fiber provide you with another stream of income, but if you are raising a rare breed, you could also be providing a rare opportunity for fiber artists to work with the wool. Wool can be sold at various stages. Each bit of work you do increases the value. The following prices were all for fiber listed for sale on Etsy during the month of August 2018. Sellers may price wool by the ounce or by the pound, and some sell the entire fleece of a single sheep. To simplify the price comparisons, I figured out the price per pound for everything. You will get the lowest price for the wool if you sell it as a raw fleece, but that also represents the least amount of work. You simply need to skirt the fleece before selling which means you pull off obvious manure tags and large vegetable matter (VM). This should not take you more than about five or ten minutes for each fleece, assuming it's relatively clean. It is not a good idea to sell fleeces that have sticks or thorns in them or those that are caked with mud -- especially online when the buyer can't see the fleece before purchase. Raw fleeces from breeds on The Livestock Conservancy's Conservation Priority List averaged $16.63 per pound. Most ranged in price from $10 to $25 per pound with outliers as low as $5 and as high as $40 per pound. With raw fleeces, huge price variations may be due to the condition of fleece, meaning that the cheaper fleeces are not as clean and will require more work than the more expensive fleeces. By spending a couple of hours, a few gallons of water, and some detergent, you can increase the sale price of your wool. In the coming weeks, we will have more information on here about washing fleeces. Selling washed fleeces is not common, so if you decide to do this, you won't have a lot of competition. Most people sell fleece raw, as roving, or as yarn. It took me longer to find five washed fleeces from rare breeds on Etsy than to find twice as many options for roving or yarn. 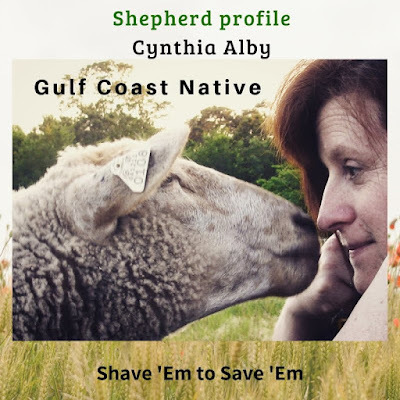 Washed fleeces were priced at $35 to $64 per pound with one Cotswold priced as high as $96 because the curly locks were being advertised as ideal to make doll hair or a Santa beard. If you send your washed fleece to a mill to be run through a carding machine, it can be sold to hand spinners as roving. Felters may also purchase roving for their projects. You could buy a drum carder for a few hundred dollars, but it would take many hours to card an entire fleece, so if you have a lot of sheep, you probably want to have this done by a professional mill that has a large carding machine that can do a couple dozen fleeces per day. Prices to card washed wool vary from about $10 to $17 per pound. The average sale price per pound of roving from 11 different farms was $44.29, with prices ranging from $27 to $64 per pound. If you are a spinner yourself, or you want to have a mill spin your wool, you can sell it to knitters and crocheters for an even higher price than roving. 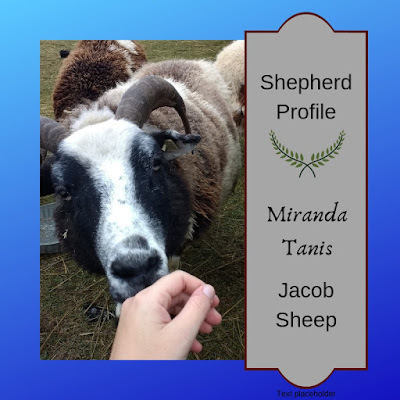 The average price from eight different sheep was $80.32 per pound, which is almost twice as much as the price of roving and five times as much as the price of the raw fleeces! Even though you do have to put more work into it, or you have to pay someone else to create the value-added product, such as the roving or the yarn, you can still make money selling your wool. And you can make more money selling roving and yarn. 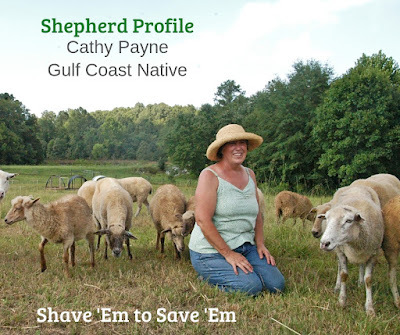 When we raised Shetland sheep I sold my roving and yarn for more than double the price of the processing, which fell right into the average prices cited above. If you talk to shepherds who are breeding commercial sheep, you will probably hear that it is not profitable. But if you are willing to put a little effort into selling directly to consumers, you can definitely make a profit when selling wool from rare breeds of sheep.